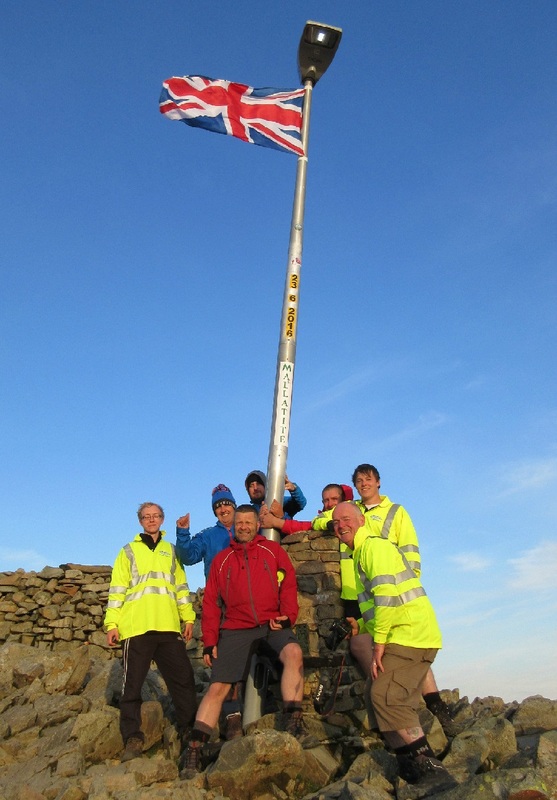 This group of 7 lads from Cumbria Highways Lighting Division decided they’d shed a little light on the Three Peaks summits last summer, and in doing so, raised £1174. 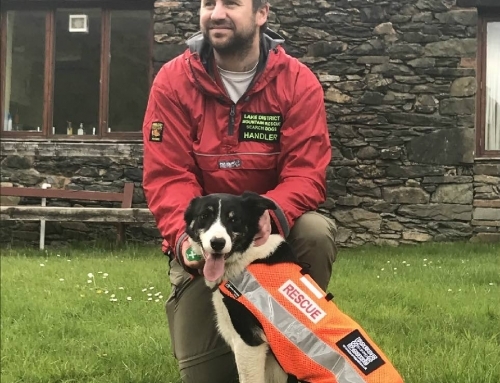 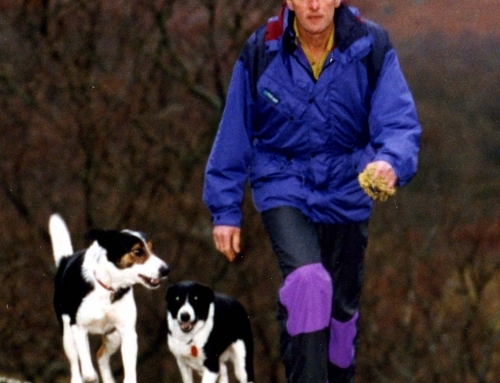 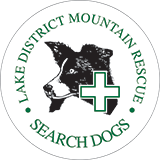 60 for Lake District Mountain Rescue Search Dogs. 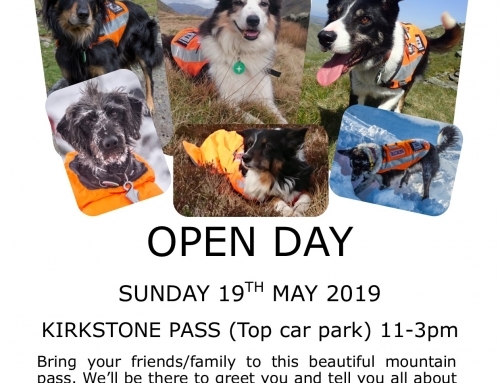 Thanks lads for a great effort, you’ve brightened our day !